Our Board-Certified Sleep Medicine specialists are on the forefront of Sleep Disorder diagnostic and management technologies. 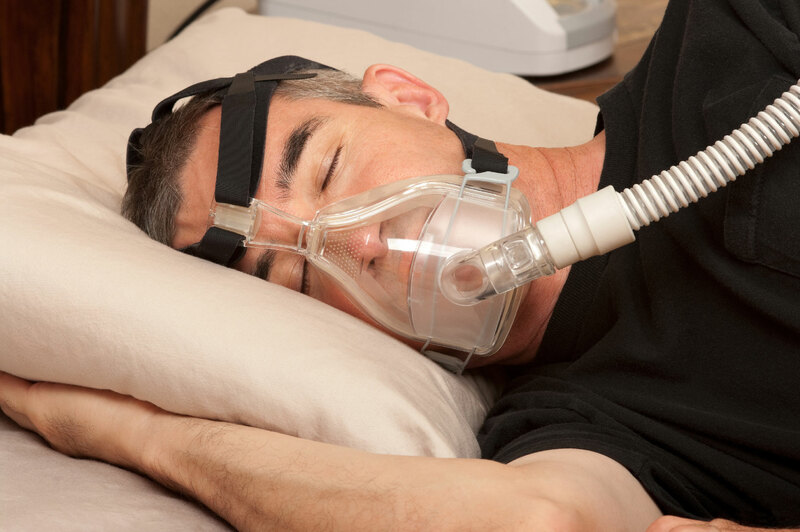 We utilize diverse, proven modalities to diagnose and treat Sleep Disorders such as Obstructive Sleep Apnea, Central Sleep Apnea, Narcolepsy, Restless Leg Syndrome, Insomnia, High-Altitude Sleep Problems. Home Sleep Studies: We offer portable testing kits for qualifying sleep patients, to complete overnight sleep studies in the comfort of their own home. For more information, please click here. Sleep Lab Studies: Ordering and interpretations. Outreach Clinics and Telemedicine: Extending our sleep medicine services to patients outside of the Denver-metro area at St. Anthony Summit Medical Center. Obstructive Sleep Apnea Team: Development of comprehensive inpatient screening and management protocols, policies, procedures and communication tools. 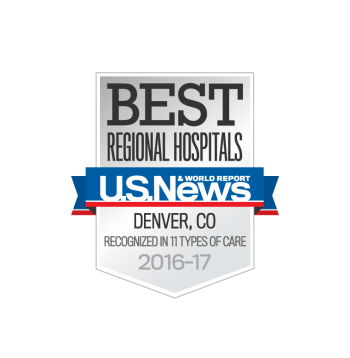 For information on any of our additional Sleep Medicine Services, please a call our main scheduling line at 303-951-0600.